"Sir Jake v.h. 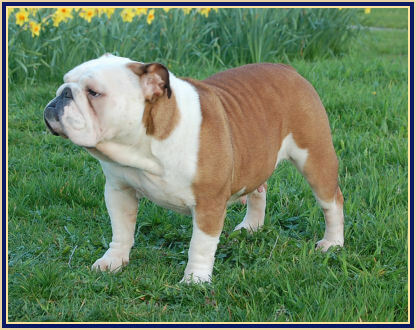 Waterlandbulls" "Jester's Bulldogs Vincent" NJK`08. 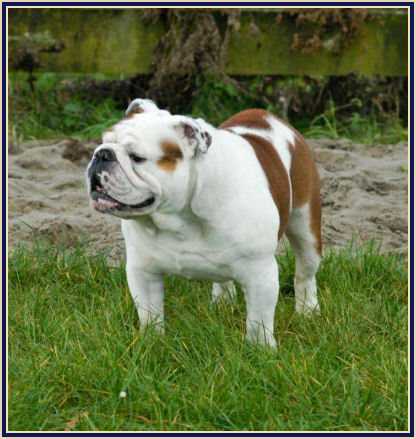 "Freud van het Peerkesbos" "Galindo de Island Bull"
"Jester`s Bulldogs Moonlight" "Jester`s Bulldogs Chester"
"CH. Zidane Kinibox" "Merriveen Touch of Luck"
Indian Rose of the Tivoli Bulls" "Mdenapoli the Golden Boy"
"Dolcevita of the Tivoli Bulls"
"Ch. Nirvana Silver Star Nocturnal Beauty"
"Ch. Elyssia de La Vallée Enchantée d'Orion"
"Ch. Ullyssia de La Vallée Enchantée d'Orion"
"Eace dit Jackson of Fashion Bull's"
"Ch. 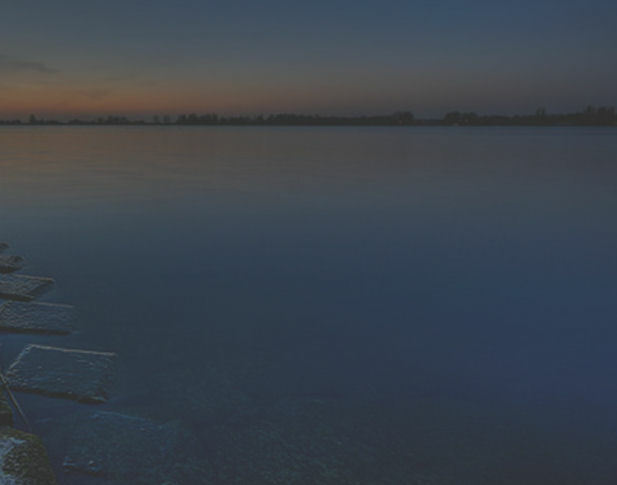 Tyson du Quarrylane Cottage"
"Ch. Imelda van Trod" "Ch. Zidane Kinibox"